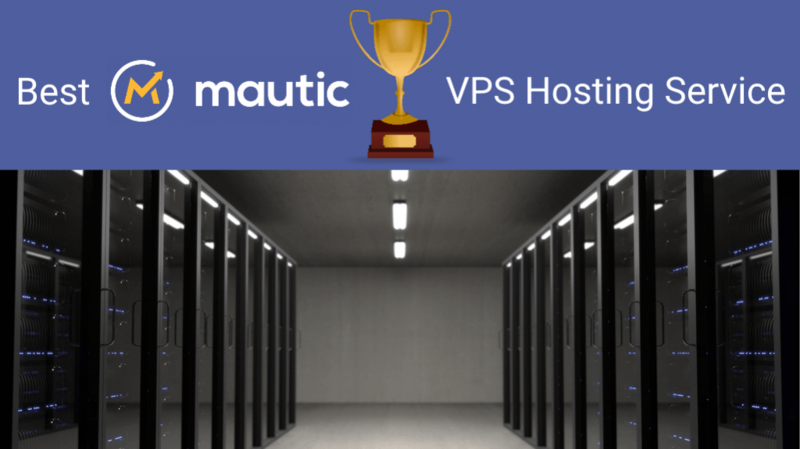 In the past we suggested users who want to install Mautic on their own VPS try DigitalOcean. No doubt, we still use DigitalOcean for some of our customers’ Mautic instances but in 2017, the crown for the best Mautic hosting goes to Linode. When you consider price, performance, support and backups, Linode seems to have the entire package. That’s why we are recommending them more often to our Mautic installation customers, and why they’re worth your time to take a look as well. New Linode Customers: Sign up below and enter coupon code “BOOTSTRAPPED2017” for $20 free credit. Please note: This comparison is not sanctioned nor endorsed by the Mautic Association, or any of the providers featured in this article. It is based on our independent research and experience using each service with our clients. As you can see, the major competitors have mostly brought their prices in-line with each either — except Linode gives you more RAM, double the RAM to be precise. Mautic, like many database-driven applications are more memory than CPU intensive. That’s why Linode is the most cost-effective from a price vs performance perspective. Until recently, $10/month was Linode’s lowest plan. However to capture more of the low-end of the market, they launched a $5/month Linode with 1 GB RAM and 20 GB SSD, aimed squarely at DigitalOcean and Lightsail’s $5 servers with only half a gig of RAM. Linode performed the best for 4 out of 5 of the tests, especially in the all-important areas of memory, file I/O and database performance. That’s why we agree with Sherman’s assessment that Linode was the overall performance winner in this comparison. Amazon Lightsail servers are managed from the AWS Dashboard, meaning that AWS Support Policies apply to Lightsail servers as well. Without paying for a premium support plan, AWS services have no technical support except for basic customer service (e.g. billing issues). The lowest tier of technical support dubbed “Developer” costs the greater of $29/month or 3% of your AWS usage, which gives you access to e-mail support within 24 hours for general questions, and 12 hours for system-impaired issues. DigitalOcean provides free e-mail support, but no phone support unless you’ve negotiated a separate SLA for a large-scale deployment with them. They have an excellent Community where you can ask questions to other DigitalOcean customers. Linode provides free 24/7 phone & e-mail support for all customers, and our experiences with them have been quite pleasant. We called them on a Sunday morning, and a support rep with a native English accent picked up within minutes. Linode also has a Professional Services department where you can get a quotation for hands-on help with server configuration, migrations and more. Lightsail has a Snapshot feature that enables you to easily preserve the state of your Lightsail server for $0.05/GB per month. Snapshots are taken on-demand and can be restored to a new Lightsail or Amazon EC2 instance, providing an easy upgrade path for users who outgrow the needs of their Lightsail servers — which are essentially a “lite” version of Amazon’s more feature-rich EC2 service. DigitalOcean provides both Snapshots and Backups. Snapshots are taken on-demand, kept indefinitely, and billed at $0.05/month until you delete them. DigitalOcean also provides a Backups service that conducts automatic, weekly backups of your Droplets. The Backups service is billed at 20% of the instance price per month, setting you back $2.00/month for a $10 Droplet. 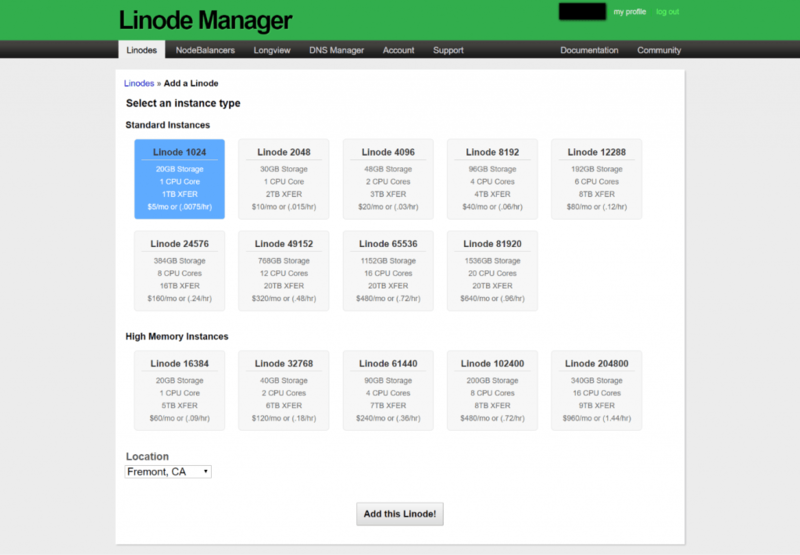 In our opinion, Linode has the most comprehensive backup service. Backups are 25% of the Linode’s monthly cost, so $2.50/month for a $10 Linode. As soon as you enable backups for a particular Linode, you’re provided with a backup slot where you can save an on-demand snapshot of your instance. When you take another snapshot, this backup slot is overwritten. Automatic daily and weekly backups are also taken, in the two-hour window of your choice. Email marketing is super important to most Mautic users, that’s why we included an additional category comparing each providers’ bulk email policy. This only affects you if you plan to send email using a MTA (Mail Transfer Agent) like Postfix, using the public IP address of the VPS itself. If you plan to enable a third-party email gateway such as SendGrid or SparkPost, your email deliverability will be handled by that service instead. Amazon has no explicit bulk email policy for their Lightsail service specifically. As expected, the AWS Cloud has the usual language warning customers against using any of their services for “unsolicited mass email.” Even for permission-based lists though, we suspect Amazon would prefer you to use their SES (Simple Email Service) for sending bulk email. It’s free for 62,000 emails/month for anybody using an AWS server, but they’re known for setting low sending limits initially as you warm up your email reputation. 3.13 Subscribers shall not send bulk email utilizing their resources on the Services unless they maintain a double-authorized list of subscribed members including IP addresses and relevant contact information, along with following guidelines for including removal links with all sent emails according to the such legislation. Subscribers shall comply with all laws regarding the sending of commercial electronic messages or other marketing or electronic communications. Subscribers are forbidden from taking any action that would result in their IP addresses, or any IP address associated with DigitalOcean or other Subscribers, being placed on the Spamhaus.org blacklist. DigitalOcean reserves the sole and absolute right to determine whether an email violation has occurred. 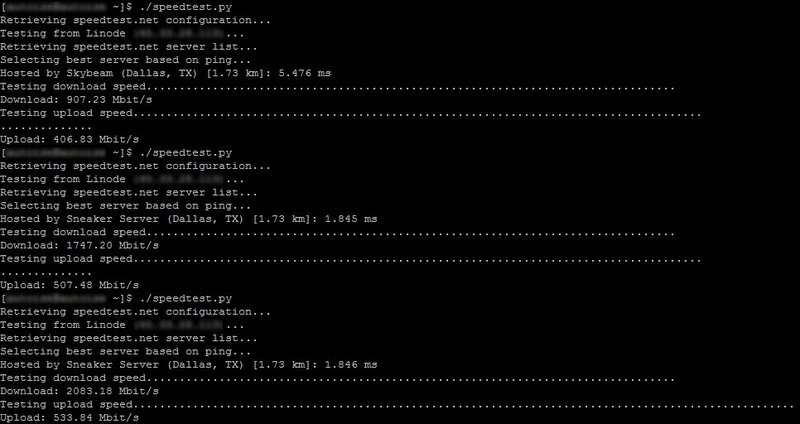 DigitalOcean has always been the strictest in terms of shutting down customers who even have the risk of landing their IP addresses on the Spamhaus blacklist. With the latest clarification of their TOS, they’re more friendly to email marketers than they were in the past. In 2014, they even had a clause stating customers “shall not run any form of auto-responder or “spam” on the Services”, thereby precluding the use of any email automation software. That said, we would still be cautious with using DigitalOcean for email marketing. Spam and Unsolicited Bulk Email (UBE): Linode.com has a zero tolerance policy on spam, Junk E-mail or UBE. Spam, Junk-mail and UBE are defined as: the sending of the same, or substantially similar, unsolicited electronic mail messages, whether commercial or not, to more than one recipient. A message is considered unsolicited if it is posted in violation of a newsgroup charter or if it is sent to a recipient who has not requested the message. UBE also includes e-mail with forged headers, compromised mail server relays, and false contact information. This prohibition extends to the sending of unsolicited mass mailings from another service, which in any way implicates the use of Linode.com whether or not the message actually originated from our network. We know for a fact Linode is tolerant towards sending bulk emails to legitimate, opt-in lists. In fact, we successfully used them to send over 100,000 emails in one shot from a brand new Linode, to a test email inbox, and never heard a peep from them. Linode has been the go-to solution for email marketers, when DigitalOcean and them were the only game in town for cheap cloud VPS.